k. m. keagy photography – Wedding Photography Serving Lancaster, York, Harrisburg, Lebanon, Reading and most of Central Pennsylvania. 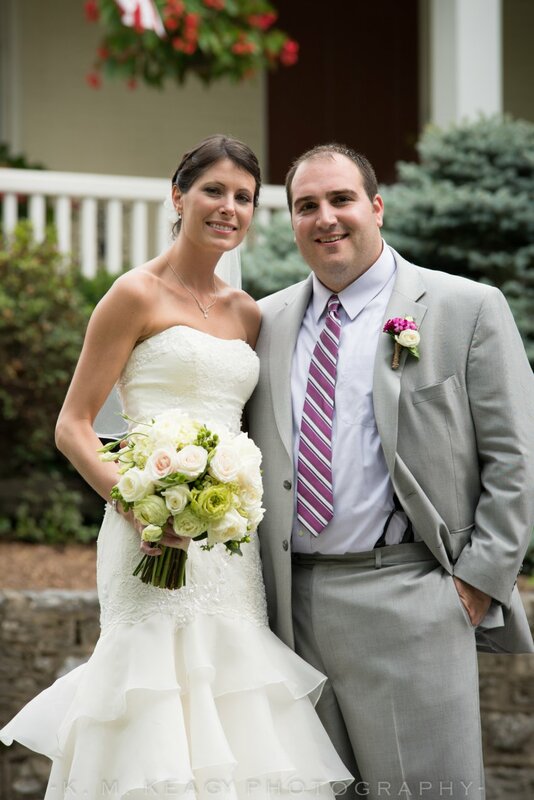 Wedding Photography Serving Lancaster, York, Harrisburg, Lebanon, Reading and most of Central Pennsylvania. 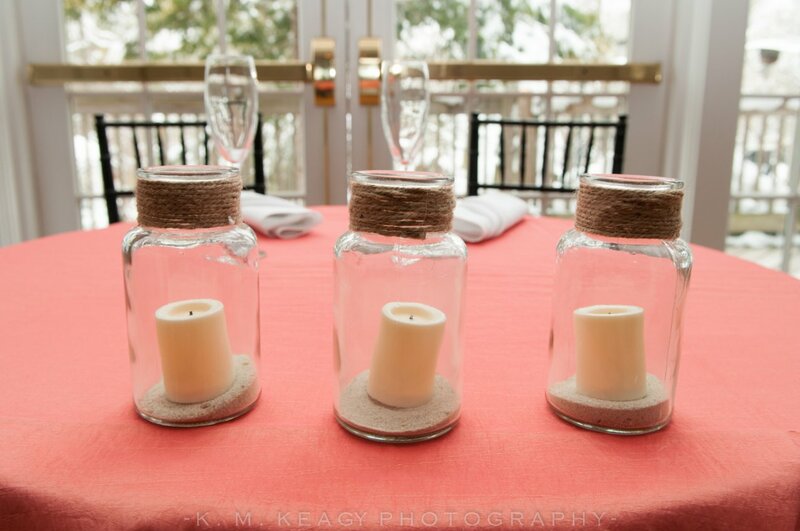 K. M. Keagy Photography has been photographing fine weddings and events across Central Pennsylvania for over 15 years. Offering a quality product at a reasonable cost while making sure to meet or exceed every customers’ unique expectations of spectacular professional images and treating everyone involved in the process with the respect they deserve. …That being said, please take a look around and feel free to contact k. m. keagy photography to check availability, schedule a meeting or find out more. 2019 Winter Deal : Receive 2 additional hours of photography coverage with the 6 Hour Wedding Photography Plan.